Progress is never blending in. The car-buying process can be stressful, but adequate research will help you pinpoint the perfect model for you! If you’re in the market for a new SUV, embrace the luxury of a 2018 Audi Q7. 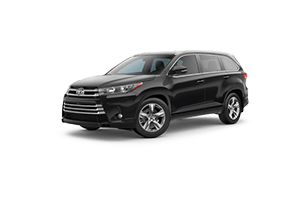 This premium model is comparative in price to the highest trims of the 2018 Toyota 4Runner, 2017 Honda Pilot and 2018 Chevrolet Traverse, and it still beats these models in contests of strength, power and durability. 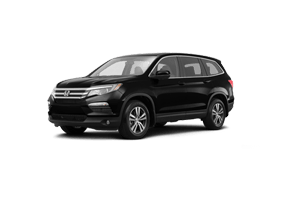 Why pay more for a boring SUV when you can opt for exciting luxury at a proportional price? Buy or lease a new Audi in Wynnewood, PA, and discover the distinct perks this spectacular SUV has to offer. The 2018 Audi Q7 offers exciting performance with its unique engine options and adventurous all-wheel drive. When you equip this model with a 3.0-liter supercharged TFSI® engine, you’ll enjoy an incredible 333 horsepower and 325 pound-feet of torque -- an output far more impressive than the offerings of Toyota, Honda and Chevrolet. 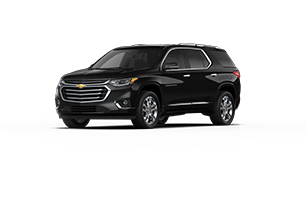 Additionally, with an 8-speed Tiptronic® transmission and quattro® all-wheel drive, tackle a variety of terrains with speed and stability incomparable to other models. Finally, with its striking design inside and out, as well as a bevy of safety and infotainment technologies, the 2018 Audi Q7 is the definition of premium perks at a perfect price. 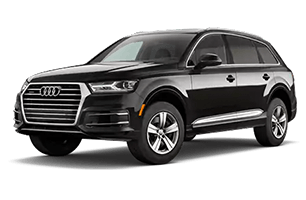 When you’re driving in the 2018 Audi Q7, you can also cruise with the peace of mind in knowing that your vehicle is protected by reliable warranties that outlast competitors. What are you waiting for? The facts are all there, so head to Audi Wynnewood Internet to buy or lease a brand-new 2018 Audi Q7 today!